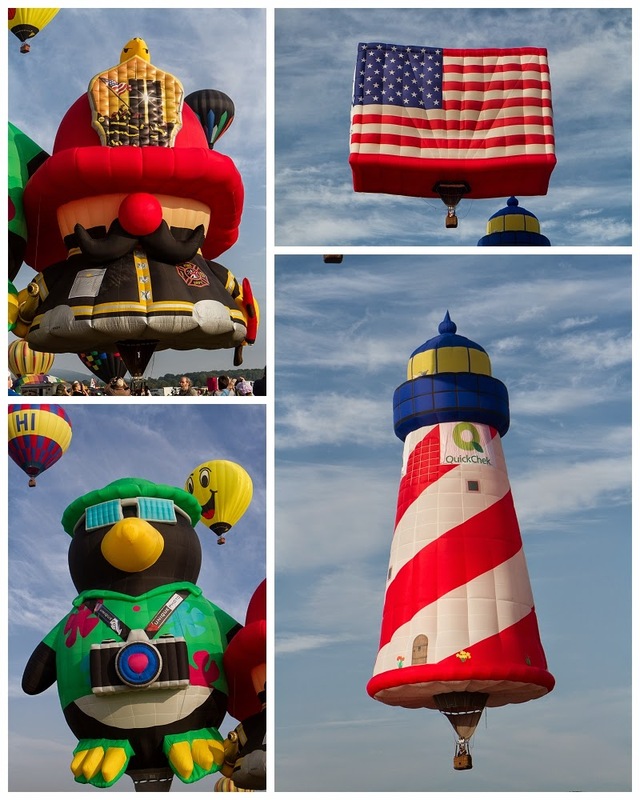 Throwback Thursday: Fairfield, NJ Balloon festival! 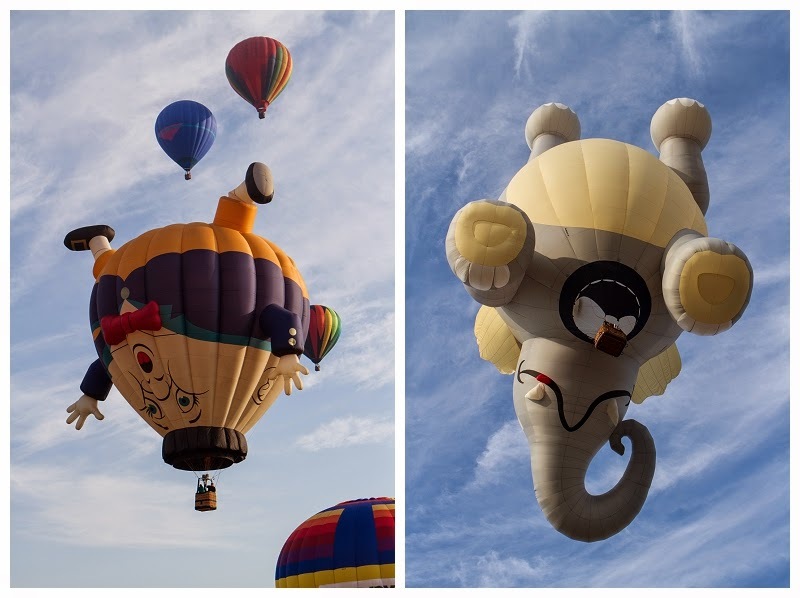 | Fallon Chan Fallon Chan: Throwback Thursday: Fairfield, NJ Balloon festival! 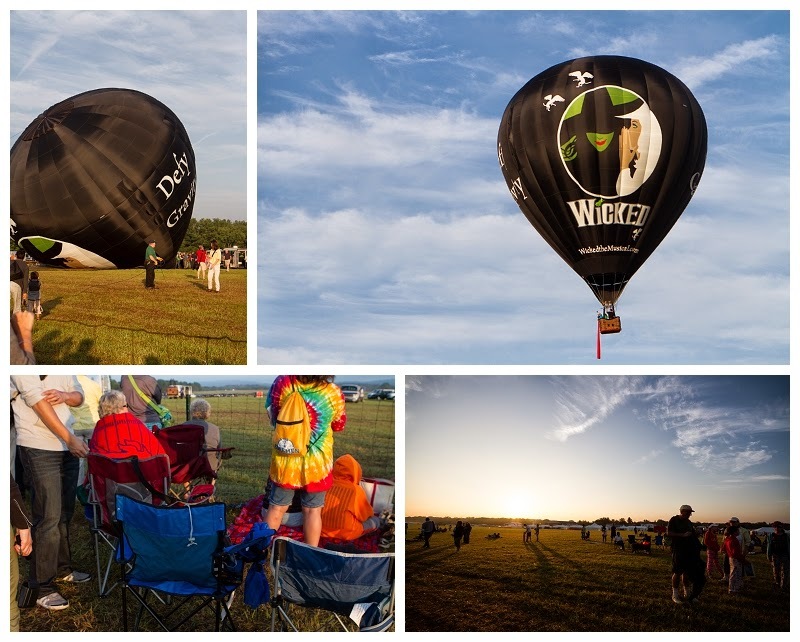 Throwback Thursday: Fairfield, NJ Balloon festival! Hey, no one said that my throwback Thursday travel posts needed to have locations that were far away! 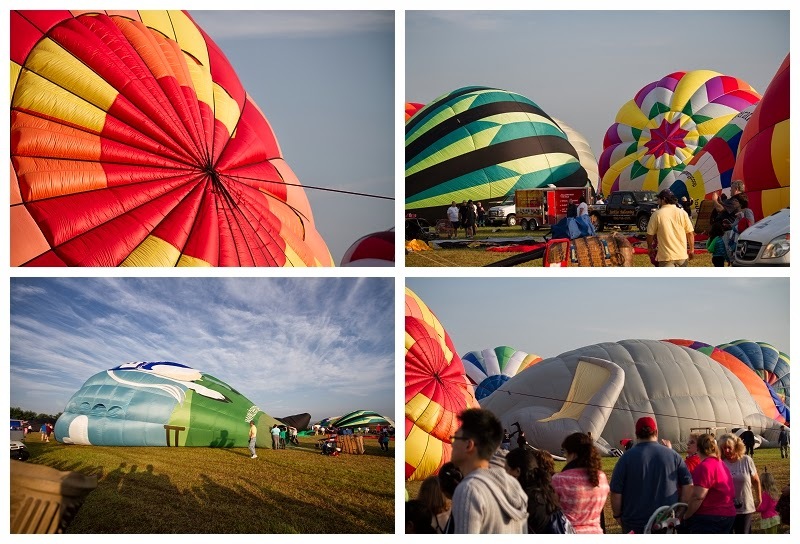 Last year, my husband and I traveled to New Jersey early in the morning (read: 4:30am) to see a hot air balloon festival! It was honestly my first time ever seeing one in person and we got to see hundreds of them blown up and flying away!